support your body’s own energy-producing pathways. 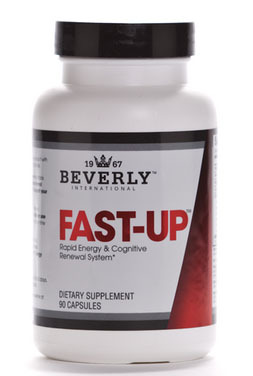 Fast-Up has flexible dosing so you can easily control the amount of caffeine you use. Gluten free.